We have been going to Haiti for a few years now, and been involved in a number of projects - building a house, earthquake relief, soccer camps, medical help, establishing a computer school etc. In addition, we put on a VBS camp that included bible studies, crafts, music and sports, compound maintenance/repairs . 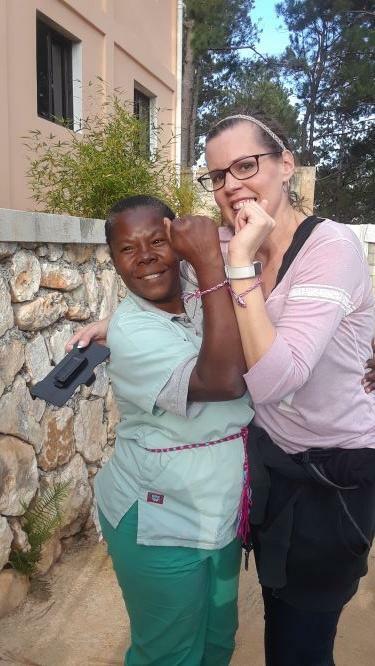 We are working with an organization called Mission of Tears in Canada, who co- ordinate with Fondation Enfant Jesus (FEJ) in Haiti. 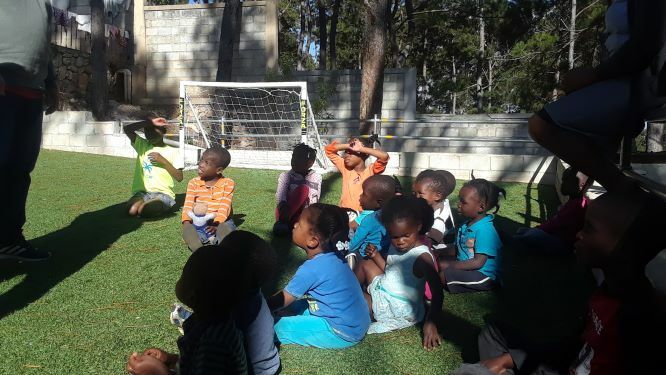 On January 15th to 23rd, 2019, a small group of people traveled to Haiti for a one week vision trip to the school in La Mardelle, to volunteer at an orphanage, and support the new church plant. Please join us in prayer! You can find a prayer list for each day and how God answered those prayers here.